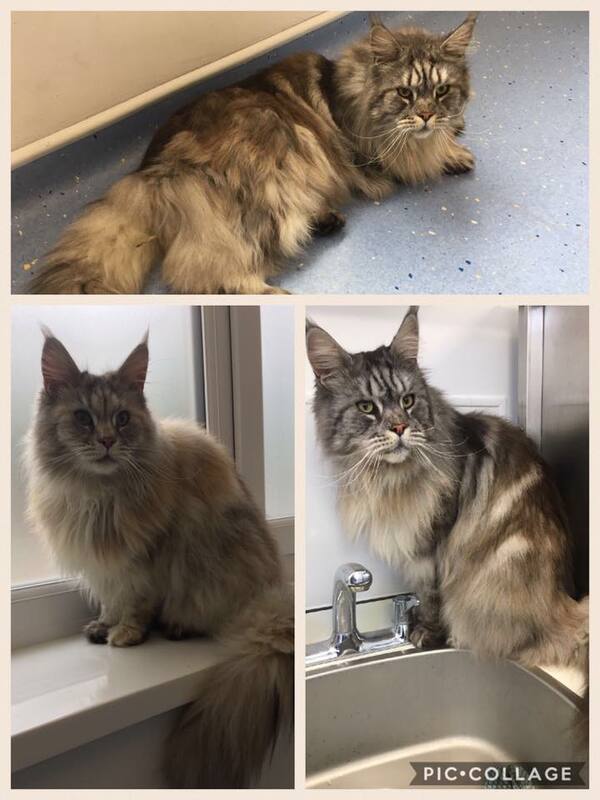 We can offer a simple bath and/or brush for long haired cats to remove any dead hair build up. 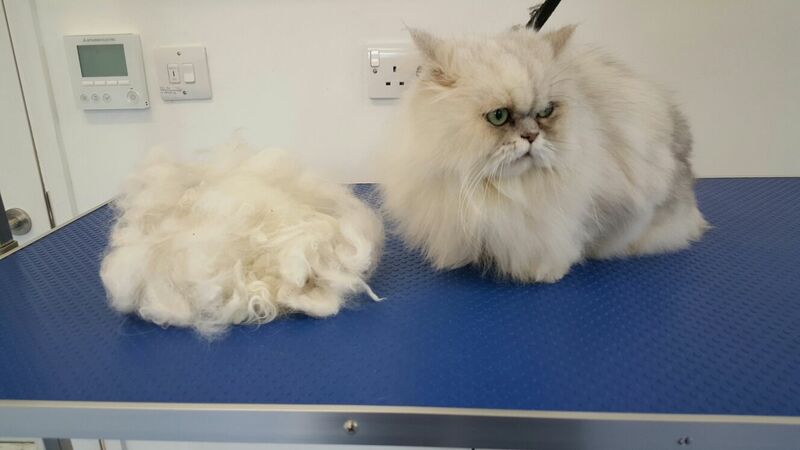 We are also able to offer clipping for those that have become matted. 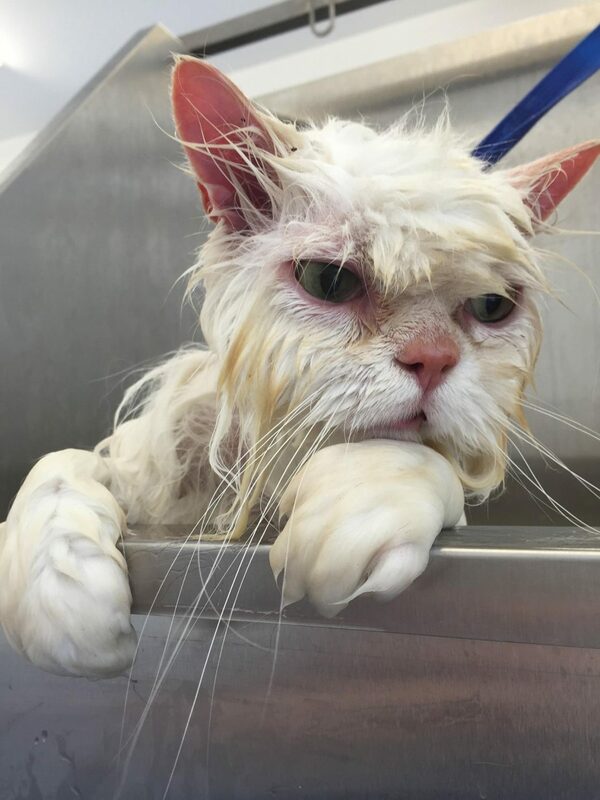 We will always book cats in when there are no other animals in our salon to minimise stress as much as possible. They will be our only visitor and will be given as much time as required. 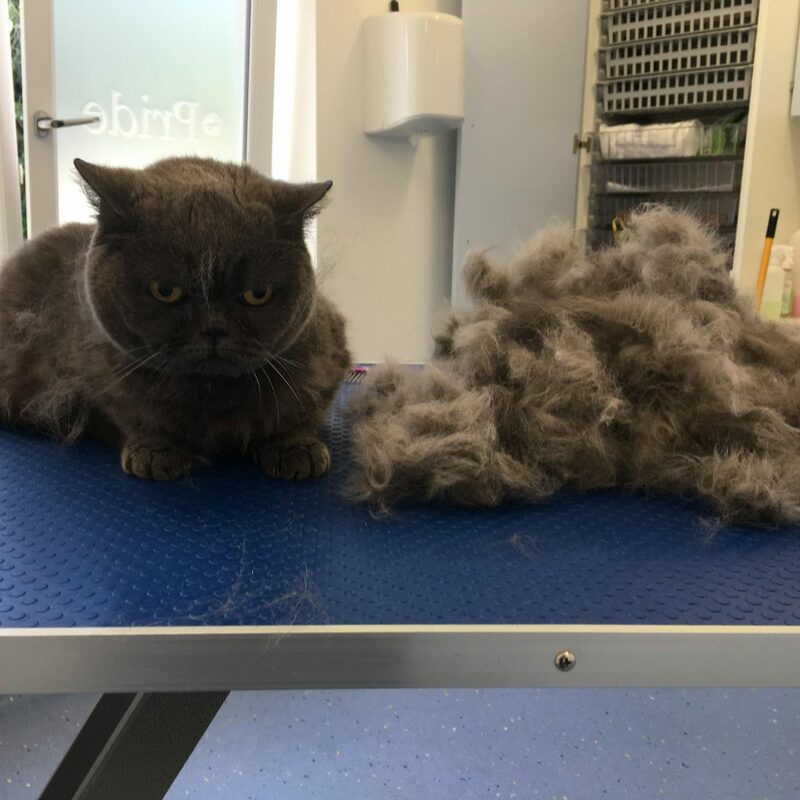 Dependant on your cats temperament we may decide to groom your cat in two separate visits rather than one, which may cause more stress to your cat. 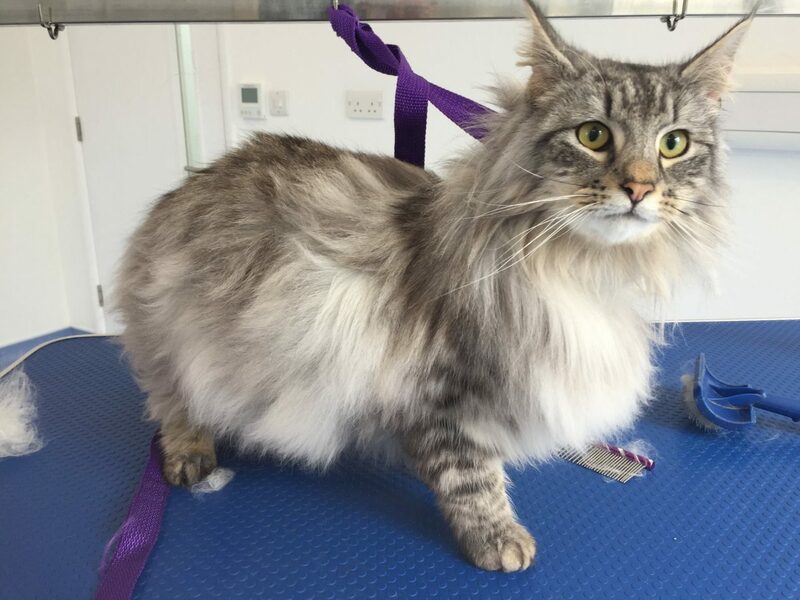 We can style your long haired cats to your specific requirements, for example a hygiene clip or the lion cut. 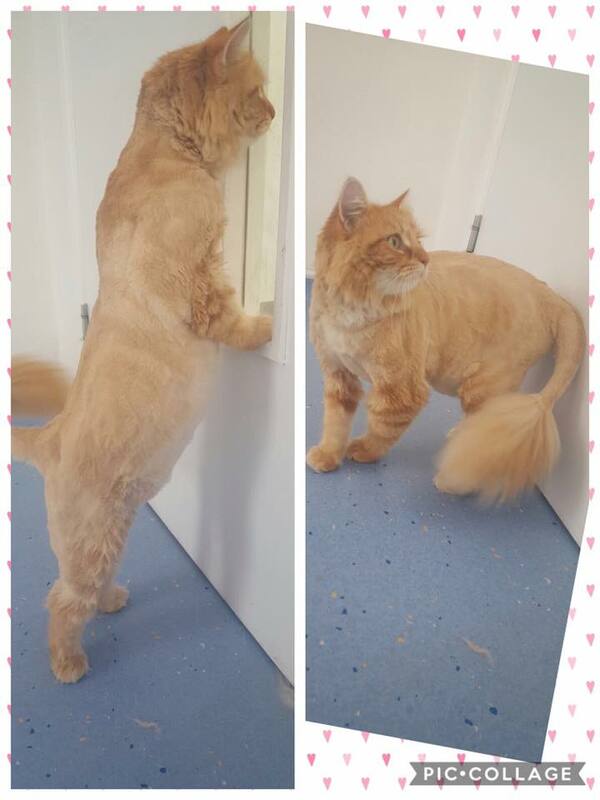 A lion cut may be suitable for those that have a long haired cat but find it difficult to groom them everyday. 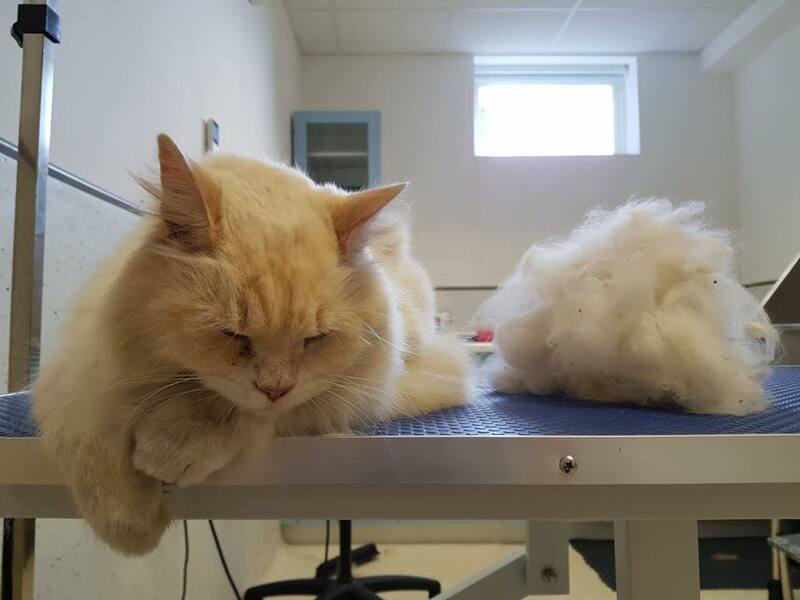 Nail clipping is also available and included within our prices.